And Avoid the Mistakes That Fail Most Photographers! "If only I had "Simple Wedding Photography" as my playbook when I was starting out in this business, I know I would have achieved success much earlier…"
"I have my first wedding under my belt and a great feeling of confidence." Your book is so straight-forward and practical that I actually have confidence about shooting now!" So... why hasn't it happened for you yet? Have you already started… but got overwhelmed by the roadblocks that beginner photographers face? 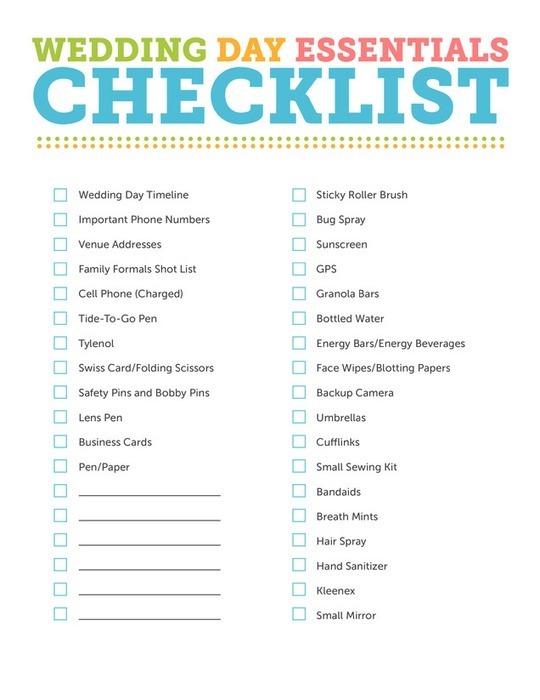 Or you haven’t yet shot your first wedding… and don’t know where to start or how to be sure you’re doing everything right? When you read this letter to the end you're going to discover exactly how to build and grow a successful wedding photography business. For years, I’ve been struggling to make ends meet, not knowing why my dream business has turned into a money-sucking, time-sucking nightmare. There's a better, faster, easier way! And that was the key to building and growing a successful wedding photography business really FAST! Look, it was very tough for me. After ten years of struggle, trial and error, I decided to prepare a course to save other fellow photographers from the problems and heartache I went through. It took too many sleepless nights to create, and had cost me tens-of-thousands of dollars. ...so you can work less and earn more - without breaking the bank first! "Thanks to your Simple Wedding Photography, it was immediately clear to me how I should run this business. It took me less than a month to start seeing my first wedding profits." Simple Wedding Photography, including all bonuses! Special Promotion Price! Get it now before the sale is over! "Thanks to these guys my photography business has grown exponentially over the last year." 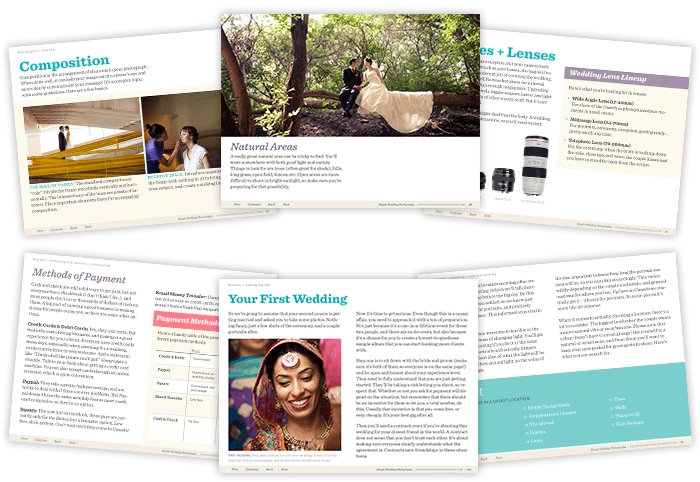 Teaches you everything you need to know about photographing a wedding and the business behind it. What's The Total Value of This Package? The total value of all this could easily be $5000 and even more. Because even the first successful wedding booking you'll get as a result, pays for the investment ten fold!. If all this did was help you stop struggling to barely turn a profit, would it be worth it? If all this did was show you how to build the business you're dreaming of, would it be worth it? Want some even better news? As part of a special promotion that we're running, you're eligible to purchase the course TODAY at only $127 instead of the regular price of $247. Yes, that's nearly 50% discount - But you need to buy it now - offer expires TODAY! Never before have you had such a unique opportunity to have me take you by the hand and help you build and grow a successful wedding photography business! Act now so you can build your dream photography business, guarantee a steady income, and shoot weddings with 100% confidence like I do. This entire Online Course offer will be sold for $247. Just try Simple Wedding Photography for a full 60 Days, and if you aren’t completely confident that you can shoot beautiful wedding photography and build a real business making thousands of dollars per wedding, simply email me at [email protected] and I will refund your money personally. I would miss certain things and that I wouldn't be able to hack it. But your book is so straight-forward and practical that I actually have confidence about shooting now!" "I cannot express in words how much Simple Wedding Photography has changed my business. I was doing it all wrong before I read the book afterwards I have grown to be one of the most successful wedding photographers in my city. Thanks to these guys my business has grown exponentially over the last year." "I absolutely love all of your tutorials especially your most recent wedding tutorial! Love your conversational approach with very little jargon. I have learnt so much from you! I cannot thank you both enough! Keep it up!" "It takes away fears and motivates...you can find a huge amount of valuable tips for running a business. Because shooting photos only is one part of the game. It covers all possible aspects of wedding photography. Aspects I haven't even thought of before."